Gov. Nathan Deal vetoed legislation Tuesday that would have created a state health policy director and a council to develop a “strategic vision’’ for Georgia health care. The legislation was backed by key Republican senators on health care issues, Dean Burke of Bainbridge and Renee Unterman of Buford, as well as by Lt. Gov. Casey Cagle. In a February press release, Cagle said the legislation would help the state become a national leader in patient-centered health reform. The bill drew support from many health care industry groups. Burke, a physician, said in a strongly worded statement that “it is difficult to express the level of my disappointment and frustration” with the veto decision. 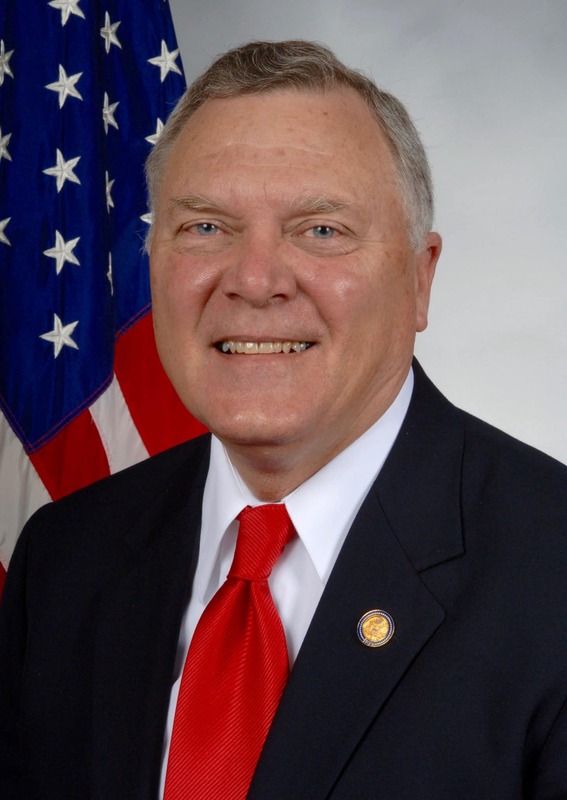 “This bill’s purpose was to address the complexity and challenging access, costs and poor health care outcomes faced by all Georgians, but particularly critical in rural Georgia,” Burke said in his statement. “While we do have numerous agencies involved in health care, the level of coordination and innovation in dealing with these issues is not at the level Georgians expect. The proposed 18-member Health Coordination and Innovation Council was intended to develop a platform to address “major health challenges affecting access, effectiveness, and cost of care.” Also attached to the council would have been a 13-member advisory board. SB 357 also would have created a position of director of health care policy and strategic planning, who would be an OPB employee and report directly to the governor. Gov. Deal is ineligible to run again due to term limits, and the party primaries for the governorship and other offices are later this month. He did sign House Bill 769, which aims to boost rural health care in the state. That legislation contains a provision establishing a Rural Health System Innovation Center. That center will serve as a research organization that uses Georgia’s academic, public health policy, data, and workforce resources “to develop new approaches for financing and delivering health care in the state,’’ according to the legislation.